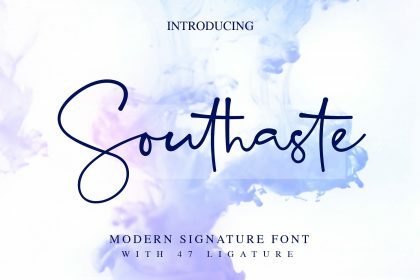 A modern script typeface, designed and shared by Letterhend. 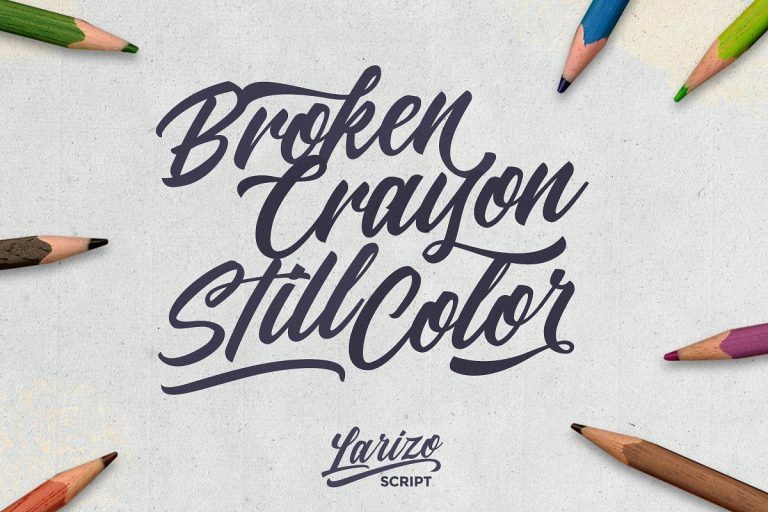 Introducing Larizo Font. 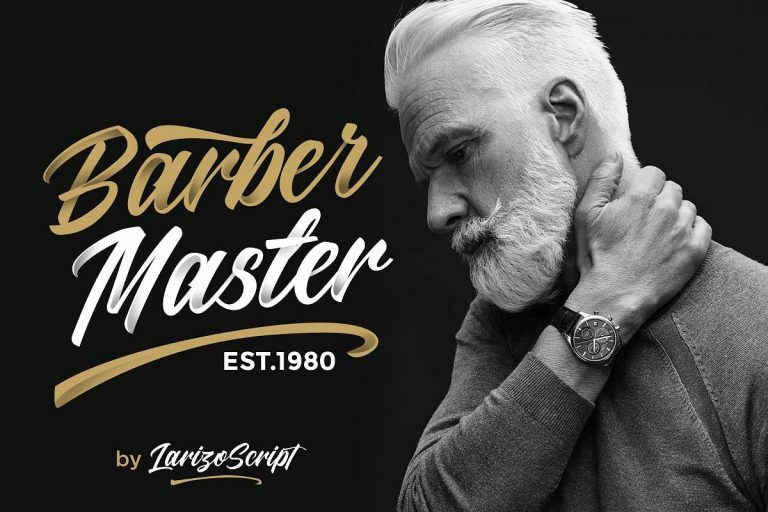 Larizo – A truly personalized handmade lettering that transformed into a font! 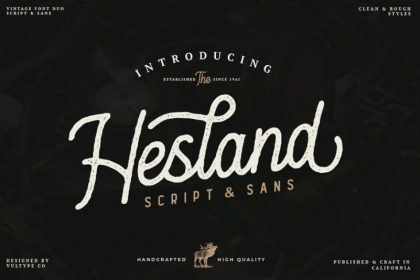 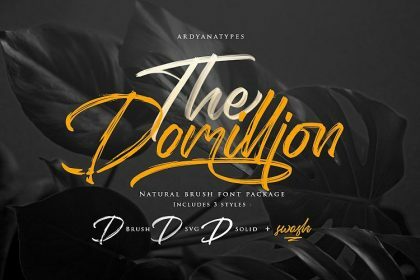 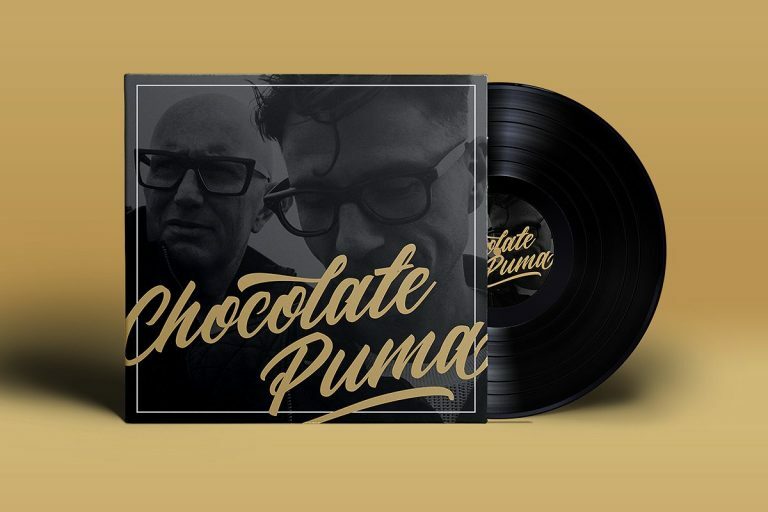 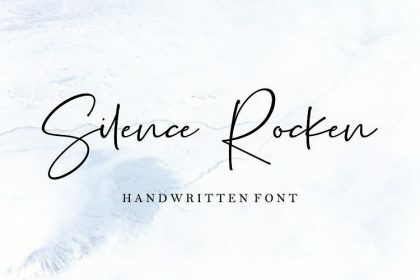 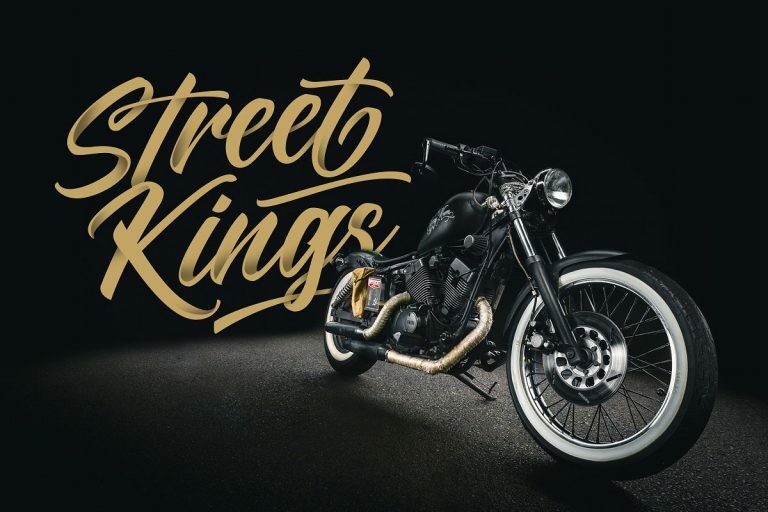 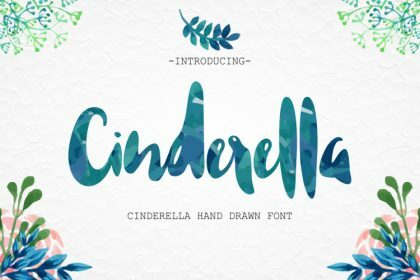 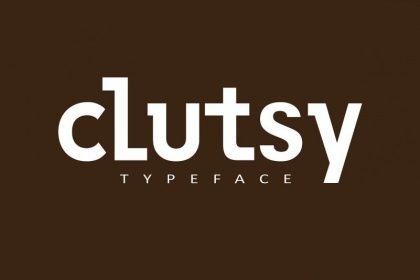 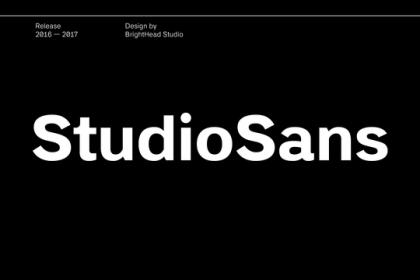 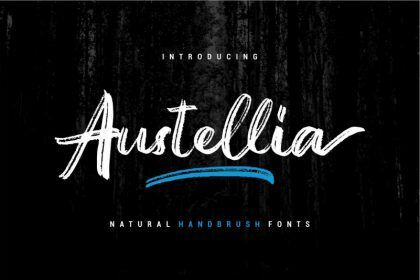 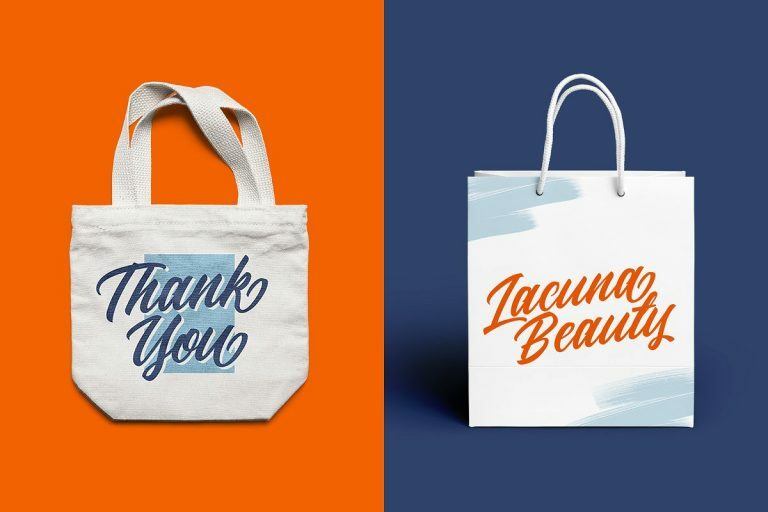 This font has unique character and flow feel which is perfect to use in logotype / wordmark, badge, sign board, poster, headline text, apparel, wedding invitation, etc. 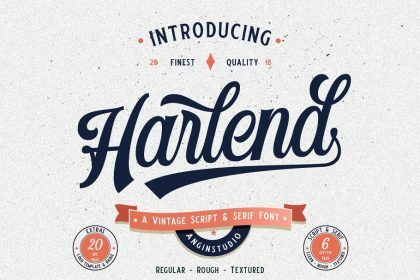 This font has many opentype features like ligature, stylistic alternate, contextual alternate, swash, etc and support multi language.